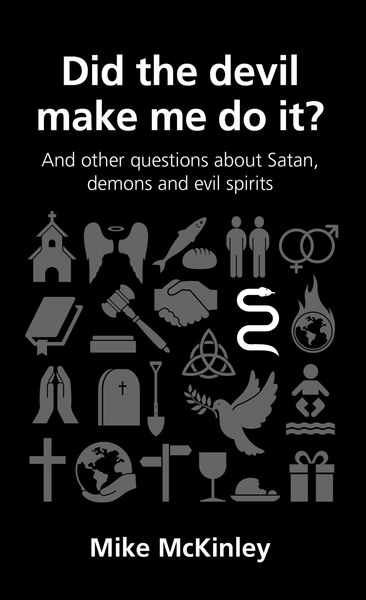 The Good Book Company have issued a new series of books covering ‘Questions Christians Ask.’ This morning I noticed a blog post listing an extract from one of the books in the series, which deals with the issue of whether Christians can be possessed by the devil. The book looks as though it would be worth getting hold of, but I was struck by the extract mainly due to recognising the experience of the author, Mike McKinley, in being surprised at how often Christian brothers and sisters are concerned that they might be possessed by demonic forces. Below is the extract from the book posted on the GBC blog this morning, which can also be found here.